What better way to introduce single friends than party with them? Clear your calendar - It's going down! The Summer Lovin' Mixer is on Thursday, July 10th, and you're invited to take part in the festivities. 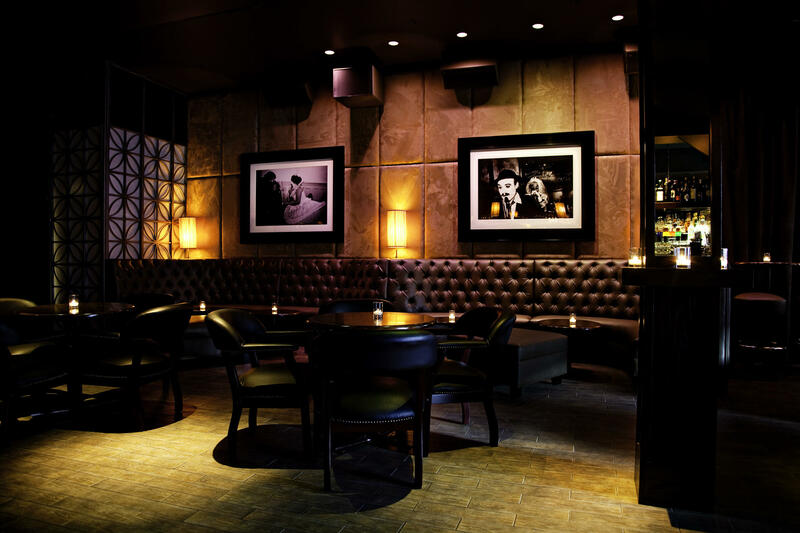 MatrixFillmore is our meeting spot for a night of fun. We will treat you to yummy appetizers, a couple of drinks, silent auction items, and cool DJ music. Come one, come all, bring a friend, and enjoy. Whether you are married or single, grab an amazing single friend and join us in expanding everyone's circle. In a brilliant new marriage, The Family & Children's Law Center, which provides critical legal representation to a thousand Bay Area families each year, and Shannon's Circle, which matches sophisticated Bay Area eligible singles, have joined forces. Silent Auction items include exclusive private Tesla Factory tour!